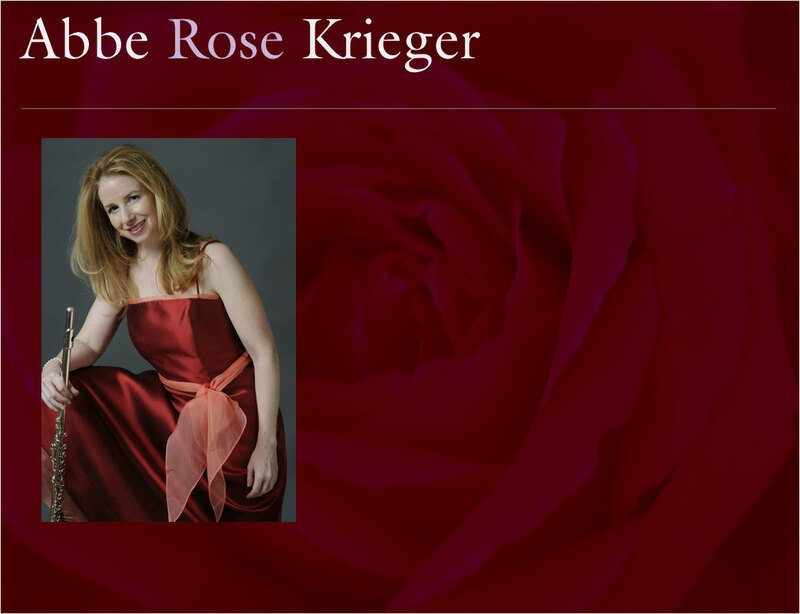 Website ©2009 Abbe Rose Krieger. All rights reserved. All photos © Jan La Salle. Use without prior permission prohibited.